How it feels to be someone who preorders a coveted, long out of print Sunny Day Real Estate album on vinyl: FREAKIN’AMAZING. 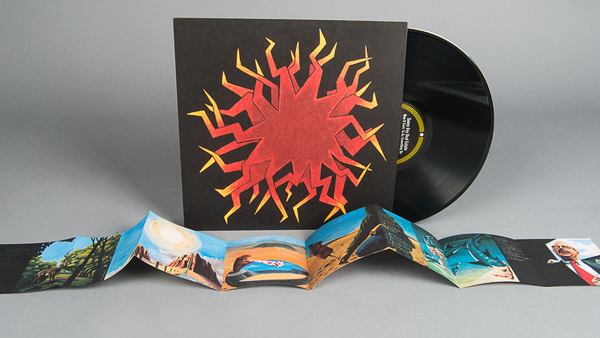 As of Friday, August 5, 2016, Sunny Day Real Estate’s first three albums will now be available on cassette, as well as a vinyl repress of How It Feels To Be Something On, back in print for the first time in too many years. 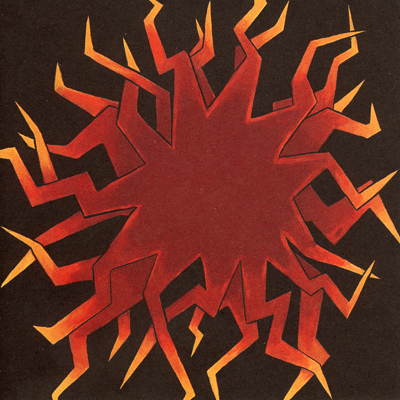 In 1997, Sub Pop approached Sunny Day’s members for help in compiling a rarities album. Because there were so few usable tracks, band founders Jeremy Enigk and Dan Hoerner agreed to get together and write some new material to augment the archival songs, but they wound up crafting an entire new album in a matter of days. Without Mendel, who remains with Foo Fighters to this day, Sunny Day reunited to recordHow It Feels to Be Something On. After 2000’s The Rising Tide, the band split, with Mendel continuing his work with the Foo Fighters, though Enigk, Goldsmith, and Mendel did reconvene to record an album under the name The Fire Theft in 2003. Sunny Day Real Estate reunited for a series of shows in 2010. Feels like the first time. BECAUSE IT IS! 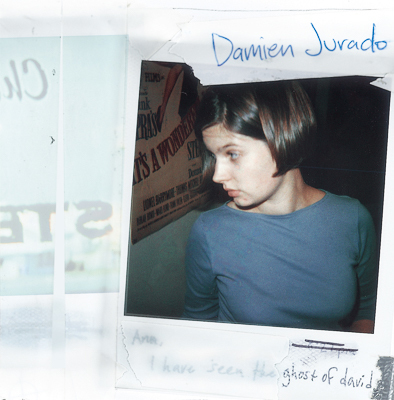 Damien Jurado classics ’Ghost of David’ and ’Rehearsals For Departure’ have, at long last, been pressed to vinyl. YES, FOR THE VERY FIRST TIME EVER. You’ll find these beloved titles in finer independent record stores starting Friday, August 5, 2016. Seattle singer-songwriter Damien Jurado’s second album for Sub Pop, Rehearsals for Departure, is now available for pre-order on vinyl for the first time. Rehearsals was originally released March 9th, 1999. The album boasts a sharper, more streamlined songwriting approach than his debut, combining finger-picked acoustic guitar tracks with a number of full- band songs. Rehearsals for Departure was produced by The Posies’ Ken Stringfellow, who also played a variety of instruments on the album. Ghost of David, the third album by Damien Jurado, is now available for pre-order on vinyl and cassette for the first time. Originally released September 19th, 2000. 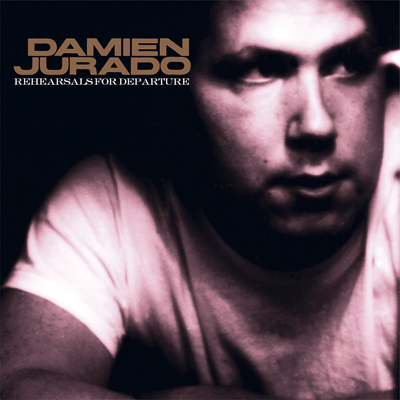 Damien Jurado is an urban-folk singer with his hand in the baskets of all the right fringe genres. He’s a storyteller, and the stories have matured steadily since he first appeared on the scene with the perfect balance of lighthearted pop and saddest of the sad on his early singles and first full-length, Waters Ave S. Since then, (with his second full-length, Rehearsals for Departure, the Gather in Song EP (both from 1999), and this year’s collection of found recordings, Postcards and Audio Letters) he’s moved more toward the dark, and if you ask him, he’ll tell you point blank that it’s in the dark where you’ll find us all.